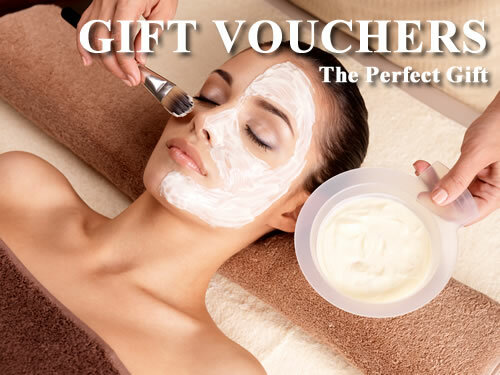 You can buy a Gift Voucher using a Master Card, Visa Card or PayPal account. Simply choose an amount and enter the recipient’s details. Please note: we are based in Sligo, Ireland. You can buy a general voucher to any value or select one of our packages below. If you have any questions at all please contact us, we will be happy to help.